Following on Samsung foot steps, Micromax added another phone in its canvas series, Micromax Canvas Doodle A111 in India for ₹ 12,999. The Canvas Doodle A111 has 5.3-inch full touch Capacitive Display, Quad-Core processor, 512 MB RAM, 8 MP Rear Camera and 2 MP front camera. The Canvas Doodle A111 carries 4 GB nand Flash ROM, 1.22 GB Internal memory and MicroSD card up to 32 GB. The device runs on Android 4.1.2 Jelly Bean. 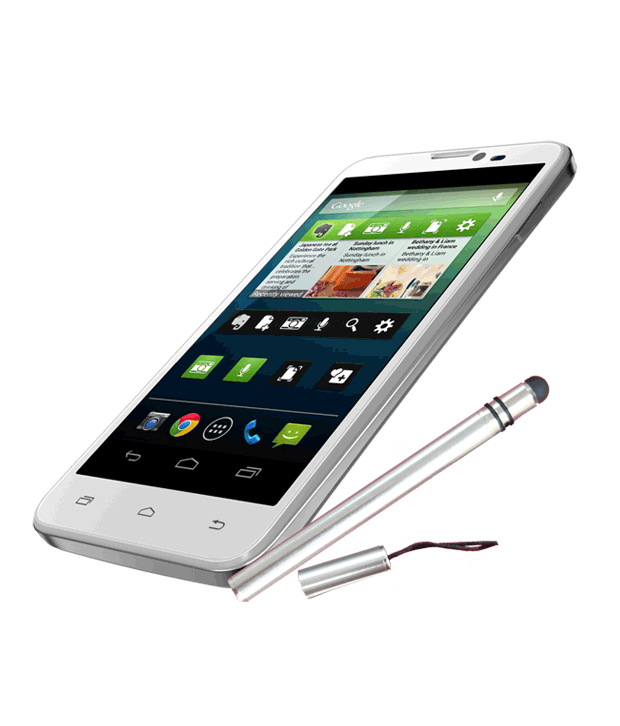 The phone supports Dual SIM (2G/3G) and comes with Stylus for creating note and other task. The phone has been pre-loaded with an evernote app to take notes. Micromax Canvas DOODLE A111 is available at Online Store for ₹ 12,999.